The weather afforded a beautiful artistic filter – no Photoshop needed! 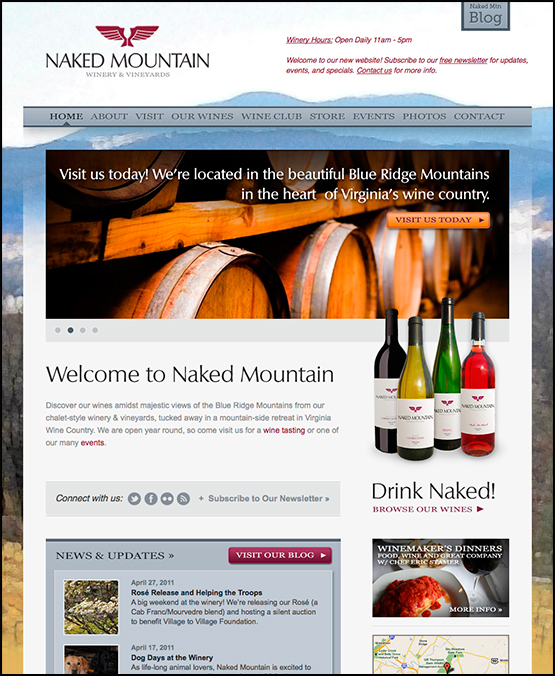 Marketing Virginia Wineries is a fine blend of appealing to the consumer’s tastes, desires, and emotions. 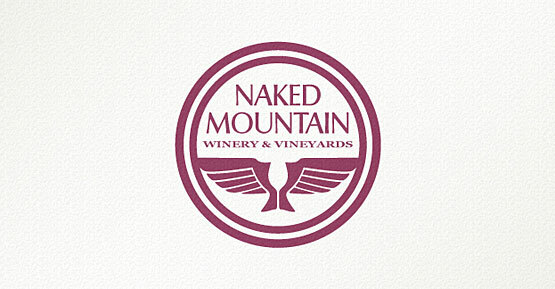 Appealing more and more to wine enthusiasts is the “destination winery”. These are the wineries and vineyards that offer spacious tasting counter(s), ample indoor and outdoor seating, a welcoming atmosphere for sitting and enjoying wine purchases with friends and family with tasty snacks – either purchased at the winery, or brought from home, live music, stunning views, and friendly, knowledgeable owners and staff. 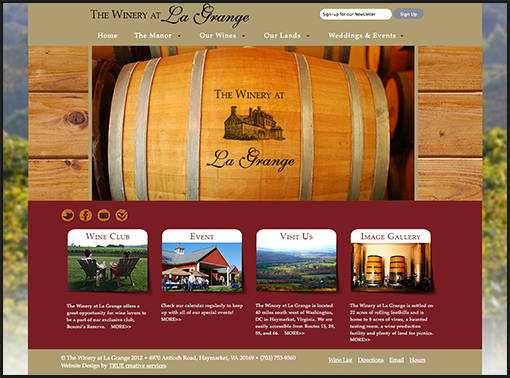 A winery with these qualities will rely heavily on word-of-mouth marketing. Owners must invest in social media marketing through vehicles such as Twitter and Facebook, a Search Engine Optimized (SEO), well organized, attractive and informative web site with social media tools, blogs and contact-capturing forms for direct contact with consumers. 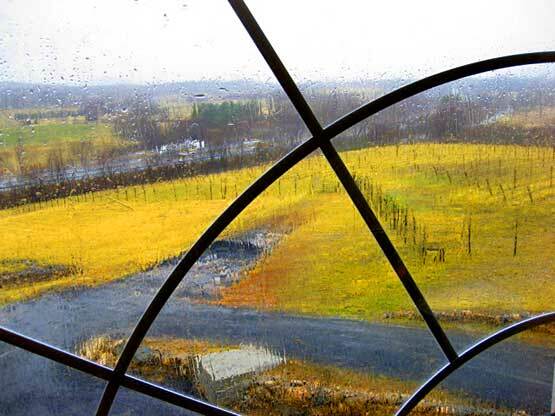 My recent trip to Barrel Oak Winery – even on a rainy day – demonstrated this very point. 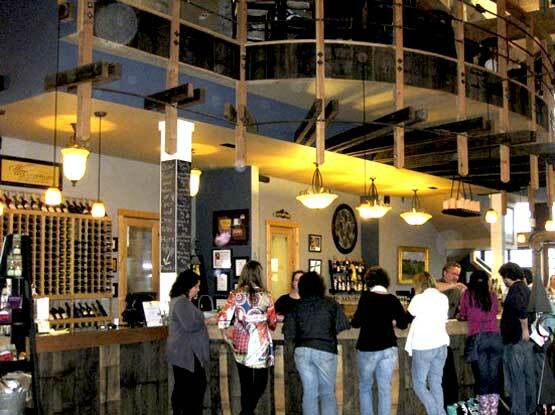 The atmosphere of the tasting room was warm, friendly and welcoming and the owners, Sharon and Brian Roeder, were delightful, passionate, and a wonderful source of a marketing success story. Heavily invested in Social Media and on-site face-to-face contact with visitors, Barrel Oak Winery has quickly become a marketing success story. 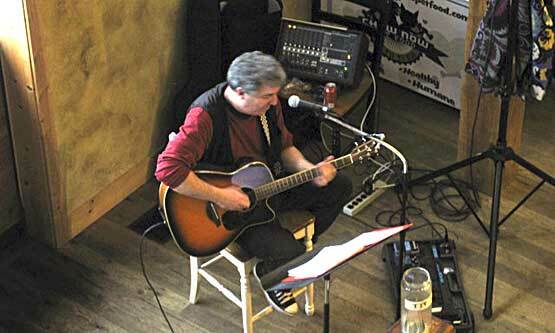 Adding to the atmosphere was the added bonus that my friend Karl Stoll was entertaining us with music and song. I found Barrel Oak to be an excellent example of a “destination winery” that I will return to with friends again and again. Great atmosphere, great marketing!